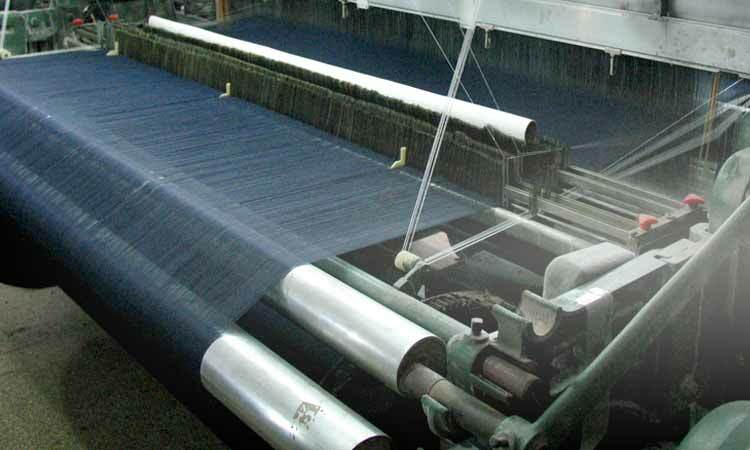 Fire Retardant, Heat Insulation, High Tear/Tensile Strength Fabric Manufacturer -Taiwan K.K. Corp. In 1990, Taiwan K.K. 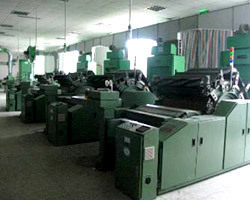 Corp.’s hi-tech textile department was established, and years later, they have become a fire resistant fabric leader in providing protective garments for firefighter, special army, air force, pilot, and industrial workers of refinery, gas, cement, metal, and welding. Taiwan K.K. owns a big production plant to provide one-stop service with total integration from inherently fire resistant fabrics to high performance firefighter turnout gear and protective fire retardant clothing. For more than twenty years, Taiwan K.K. insist on using high quality fire resistant fabric to ensure wearers’ safety. Now they have been selling their flame resistant fabric worldwide with reliable reputation. 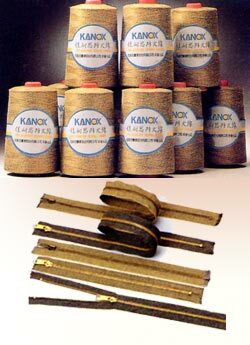 KANOX® fire retardant fabric is hybrid blended with Aramid fiber, pre-oxidized PAN blended, and/or high strength fibers. The genuine fire resistant fabric has the properties of fire resistance, heat insulation, anti-static and environment friendliness. The high performance flame resistant fabric is excellent for fire fighting clothing. MAZIC® series are made of Fibrous Flame Resistant Fabric, comprising Aramid, Viscose, Protex series, and/or high strength fiber. It is good fire retardant fabric with softness and strength. Various colors available, even special design for making protective fire retardant clothing is feasible. In every Flame Resistant protective program, the safety of the firefighters if of the upmost concern. Fire is one of the main factors that threaten human life; EN certified fire retardant clothing provides the firefighters a few more seconds of escaping time to minimize burn injury. Fire retardant clothing contains four layers such as outer shell, moisture barrier, thermal barrier and lining. 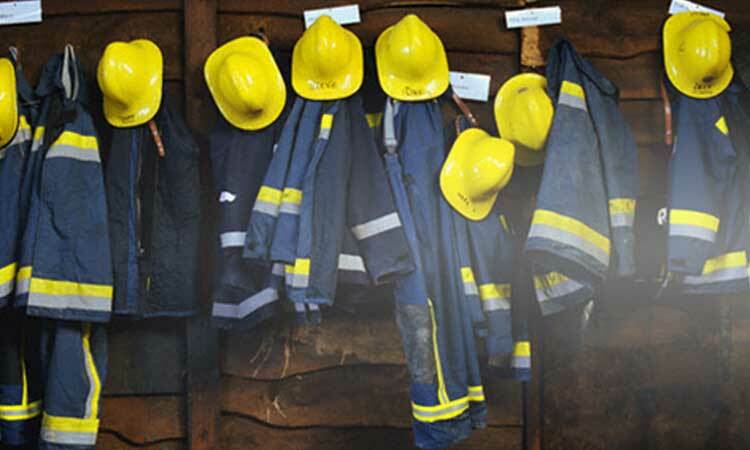 To meet high performance requirements, KANOX® & MAZIC® are created to make up quality fire fighting clothing, features are anti-virus, anti-static, high strength, heat resistant and flame resistant. 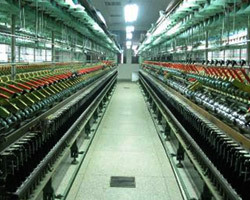 The property of inherently fire resistance acts as the primary one of the fabric characteristics. KANOX® & MAZIC® fire retardant fabrics do not melt, ignite or drip when exposed to fire. 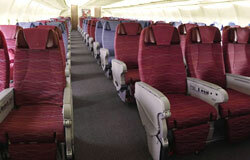 KANOX® & MAZIC® fire retardant fabrics provide excellent heat insulation. The fire retardant fabrics can resist most of the heat and keep a relatively low temperature on the opposite side of the flame resistant fabric. KANOX® & MAZIC® fire retardant fabrics have a balanced moisture regain, which prevents the generation of static electricity, and makes the wearer feel comfortable. KANOX® & MAZIC® fire retardant fabrics are made of high strengthen flame resistant fabric blended with fire retardant fibers, and achieve excellent property of Tensile and Tear strength. The armor-like fabrics help you to withstand unexpected situation. 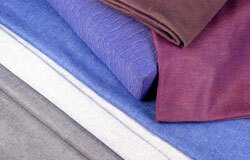 KANOX® & MAZIC® fire retardant fabrics also achieve fine characteristics of color fastness. To satisfy various kinds of demands, diversified colors are available. 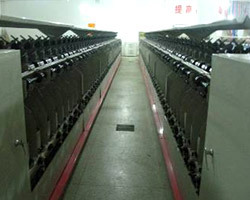 Fastness fire retardant fabric does not contain chemical additives or asbestos. They do not cause any allergic symptoms on your skin, and are harmonious integration of the human body with the universe.